I've got a new and really exciting session opportunity for clients! For Every Season is something that came from one quick session. 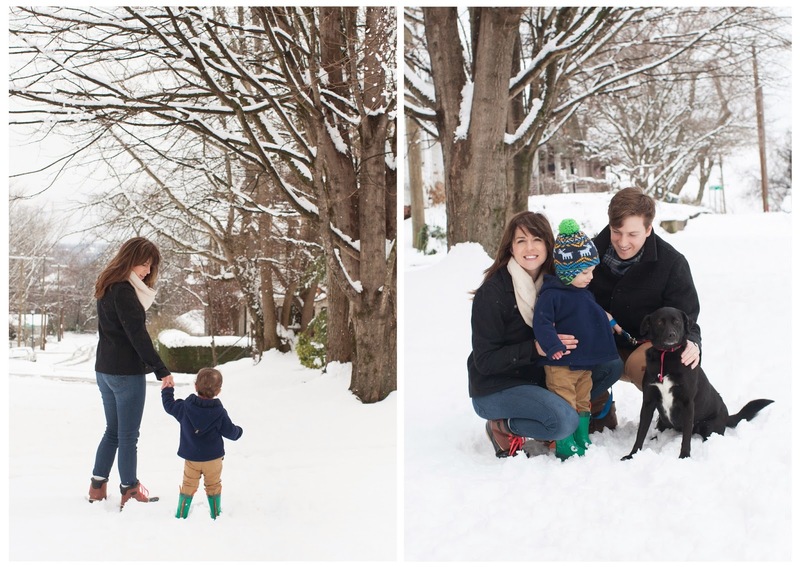 The Hewitt family recently invited me to take a few photos of them in the recent snow. Mary Catherine has been wanting to get some photos of a route that she and her little man walk regularly and the For Every Season Session was born. I will join their family four times this year in the same spot for a mini session. 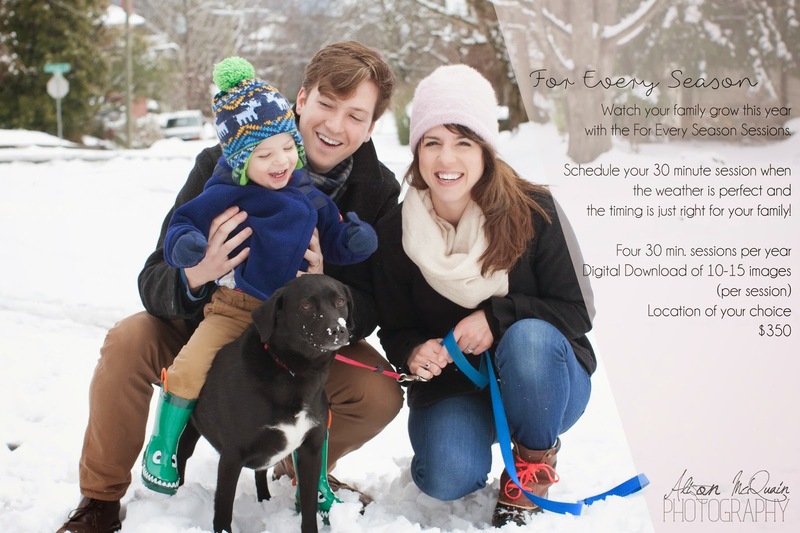 The Hewitts will be able to look back on 2015 and watch their growth during each season of the year. I am incredibly excited about this adventure we are embarking on. The result is going to be so much fun!! We all know little ones grow quickly but after their For Every Season session is complete we will really see how much he has grown! Such a dream to live life with a family and document every day moments that aren't staged or forced. And side-note: the price of For Every Season is cheaper than any other package when you look at the cost for each session(!). Thanks to the Hewitts for joining me on this journey! And if you are interested in this option shoot me a Facebook message (I'll travel!)! And visit my blog for more images from their session!